By far our most popular renewable energy product is our commercial solar panels. Businesses are realising the importance of renewable energy, the costs savings it brings and the competitive advantage that results. 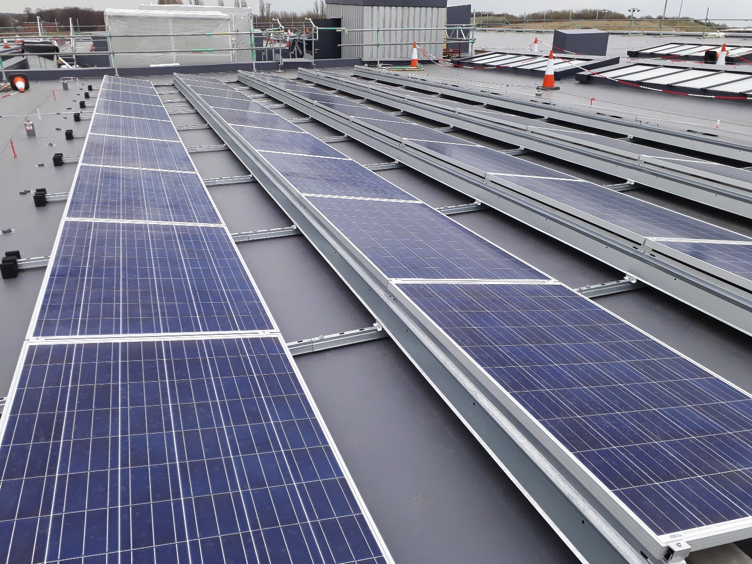 Read more about the benefits of commercial solar panels and how these solar panels work. 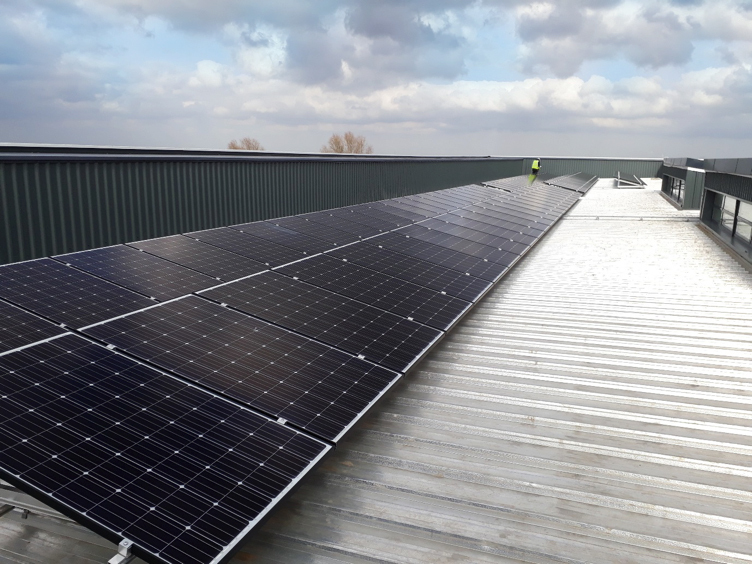 UCS Renewables’ commercial solar panels provide a sustainable energy source for any commercial application, and their popularity around the UK is fast increasing. How do Commercial Solar Panels Work? Every year the sun radiates enough heat to satisfy the world's energy needs for a full year. Our commercial solar panels harness this energy, and they even work when the sky is overcast. The power generated is used on-site as well as being exported to the grid for future use. We use specially designed software to calculate the position and layout of your solar panels, to ensure you get the most from your investment.